In 1975 Spencer traveled west to Los Angeles on a “cross country” vacation. “I remember getting out of my truck on Pacific Coast Hwy., and looking out at the beautiful Pacific and saying…… “this must be the way “the Big Guy” intended us to live”. As good fortune would have it, the entertainment community, both in front of and behind the cameras, shared Spencer’s passion for the old iron beauties he had started collecting back east. It has become rare that an iron bed you might see in a feature movie, TV production or advertisement, hasn’t originated with Craig and his Cathouse business. 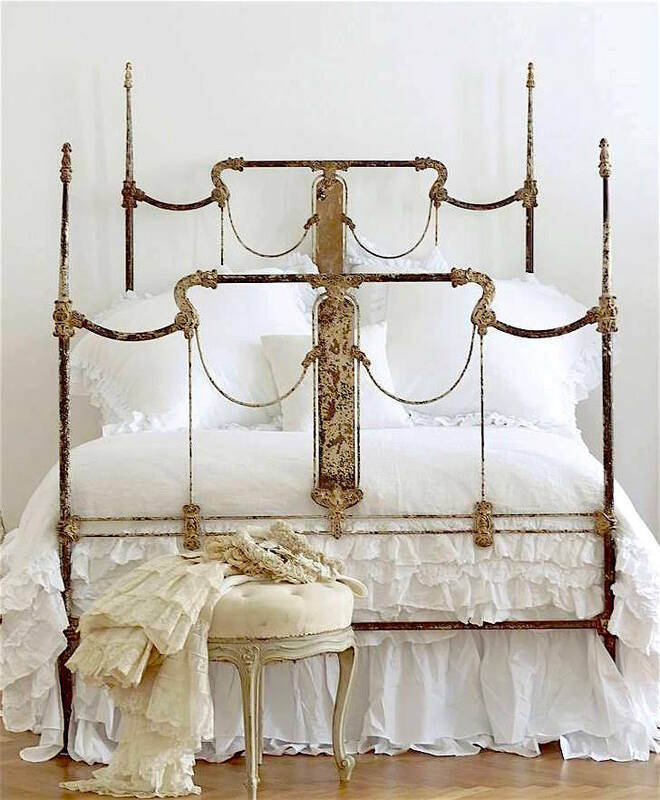 For more than thirty years of “brick and mortar” stores in the Los Angeles area, Cathouse Antique Iron Beds is now a strictly “on-line” business, with customers around the globe.